We will contact you in due course to confirm your booking. 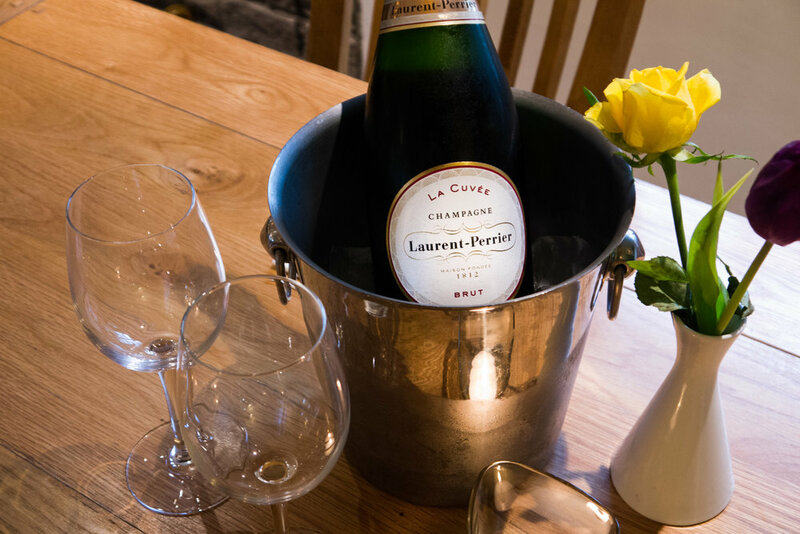 Our warm and welcoming establishment is located near the foothills of the Lincolnshire Wolds in the small village of Barnoldby-Le-Beck. 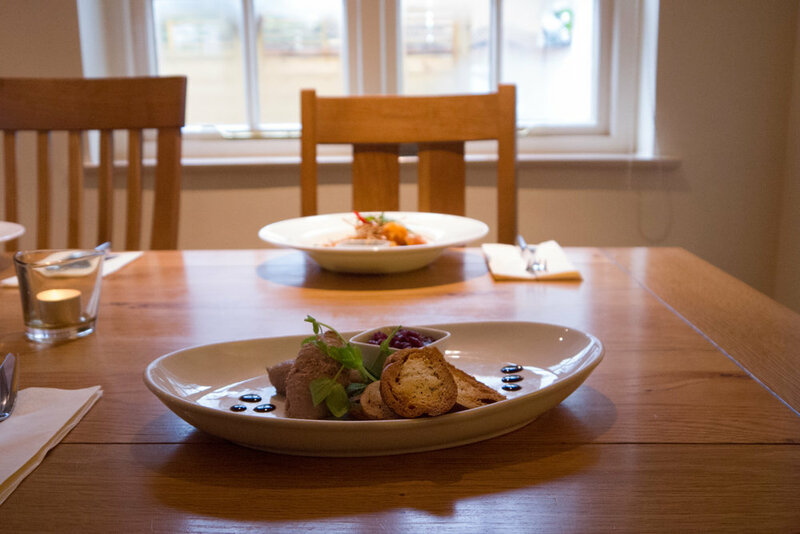 Despite being known as a pub, we make some of the best food in the area that has previously won awards, including Lincolnshire Today's Platinum award. We love what we do and we want you to know this, so explore our website to see our creations and find anything else you need to know about before or after your visit. We look forward to you dining with us. We know you came here looking for good food, we will not disappoint you. Click the image above to see our menu. We were recently awarded Lincolnshire Today's Gold award for Quality of Food and service. We Also have TripAdvisor's Certificate of Excellence for the third year running, complete with a 5 Star health and hygiene rating. Be sure to find your way to the food you love. Click the image above to see a map of where we are. PH & GB Shucksmith are a family farm of 4 generations, founded in 1908 in the village of Alvingham, 4 miles East of Louth in Lincolnshire.They are our trusted suppliers of meat and are accredited with the British Red Tractor mark of approval and are also FAABL assured. They are renowned for their quality of meat which is sourced from a herd of Limousin cows. This breed of cattle is well known for it’s lean, yet succulent meat that blends fantastic texture with excellent taste when cooked by our team of chefs. The Ship Inn takes pride in sourcing locally grown produce and endeavours to support local business where it can.